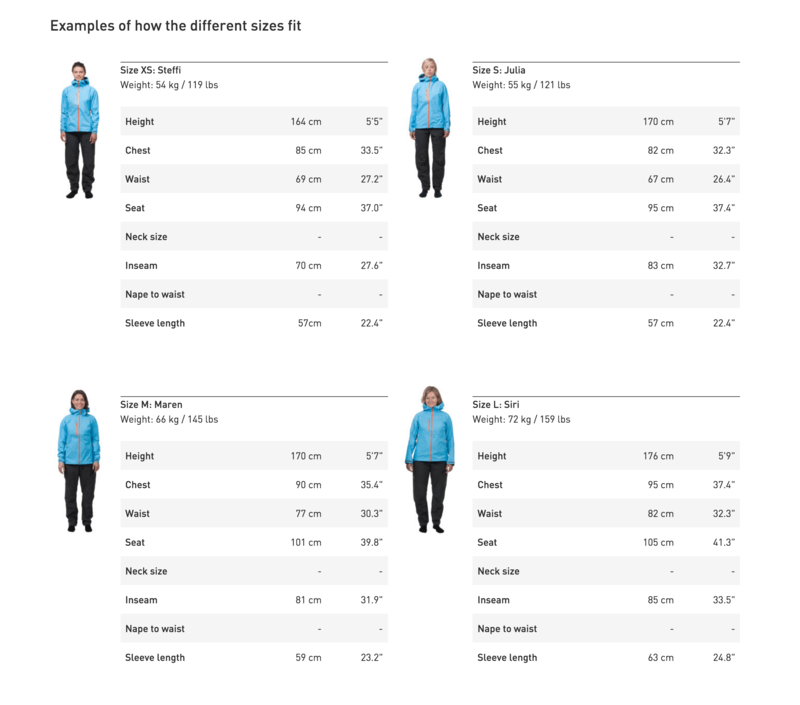 The innovative Lyngen Gore-Tex Jacket for women is specifically designed for ski touring. 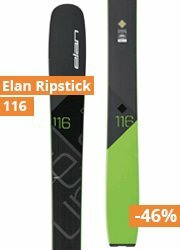 It offers the perfect combination of waterproofness, light weight and breathability to jointly protect and ease your aerobic climb and ski time. The extremely light weight jacket perfectly blends two technologies: Gore-Tex® C-knit™ on shoulders, sleeves and collar to increase the range of movement and durability without compromising on protection, and torso made in Gore-Tex® Active 2.0 to provide maximum protection and breathability during high intensity. To provide optimal venting solutions we have two front zip options; a regular, fully protective closement and an option where you expose a full-length venting area running from the chest and down even though the jacket is closed. This means you have the opportunity to get the air flowing and still keep your neck and face protected.